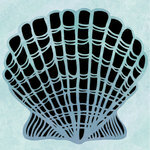 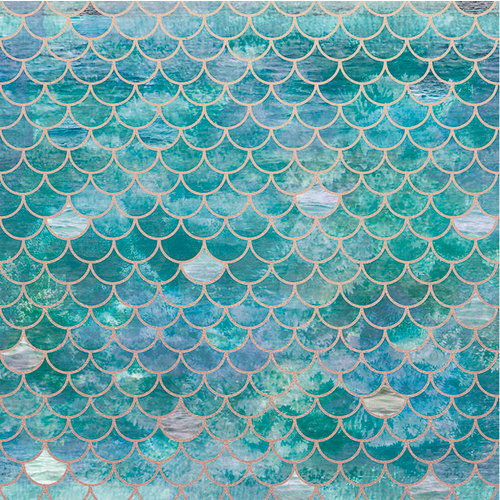 The Mermaid Scales 12" x 12" Paper with Foil Accents was made for your beach memories! 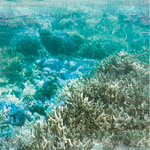 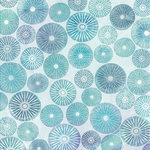 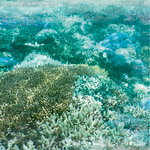 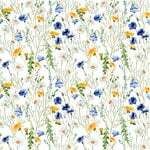 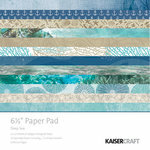 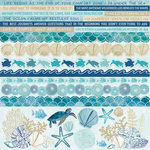 There is one sheet of paper included that is from the Deep Sea Collection by Kaisercraft. 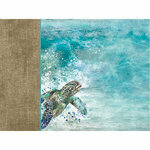 The paper has an image of water with gold foil scale details.